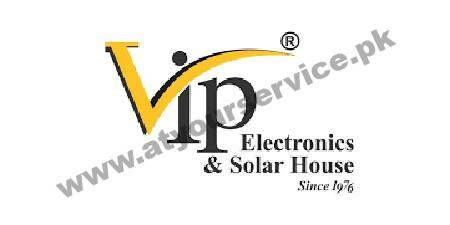 VIP Electronics & Solar House is located in Ahmed Plaza, Hall Road, Lahore. We deal with hardware and installation of CCTV security cameras. We also supply solar panels.